Now number of new innovation are seeing in tech world. Ufone recently make a partnership with Google so that Ufone user can Send Free SMS From Gmail Chat To Any Number of this net work. Firstly this partnership was made by the Mobilink with Google and now its time for this net work. Ufone always try to facilitate its user at its level best with all the new strategies and planning so now it comes up by this strategy. Not only this that from Gmail user can send SMS to Ufone Number but also he/she can get a reply from the other side. So use this service if you want to send free SMS to any of the number from any part of the world via just using your account. Every time you receive an SMS in chat when phone user replies to your Message then you will get 5 complimentary , Up to a Maximum of 50. 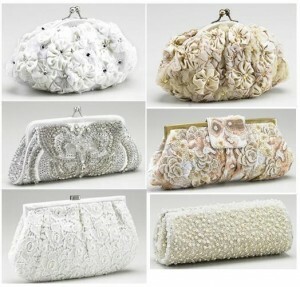 Thus this entire process is very simple and easy to. Gmail is offering this facilities to a limited number of operators in all over the world and now this net work is the second operator that has collaborate with the Google just to facilitate the customers. First message can be send from the account not from your mobile set its means that if a person want to start some conversation from mobile then he can’t but account holder can take this initiative. Further things must clear from below piece of writing. Gmail User just log in to their accounts and then simply enter a contact number in the “Search or invite friends” Box in chat and then select send SMS from the box of options that will appear to the right side of your contact number. After clicking on send message another window will appear where you can check the country and number of the SMS recipient to save this address book so that next time you just enter the name of the person and can send free SMS. After this a chat window will comes on the right bottom of your screen and now you have to simply type the message and hit “Enter”. when you got a message from the Gmail contact, add the incoming number to your Phone address book so that you can send message in future the go to the write SMS option type an SMS what ever you want to send and send to the number you save. 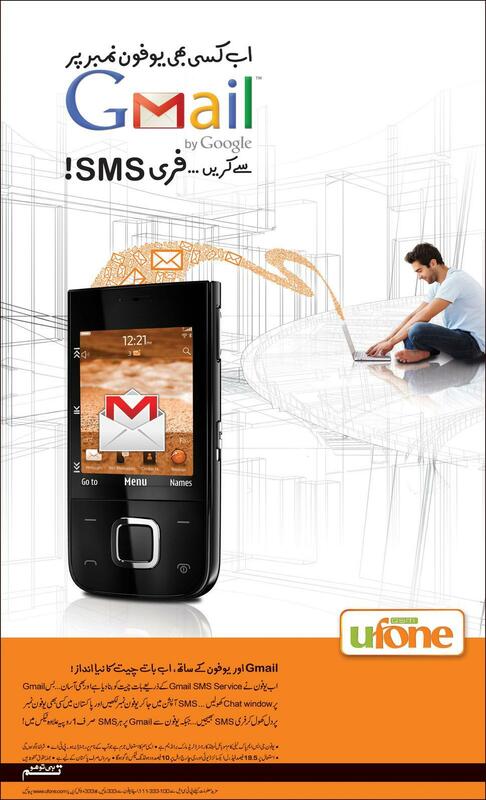 Ufone users can reply to the message within 24 hours. I love you tarranum saba.